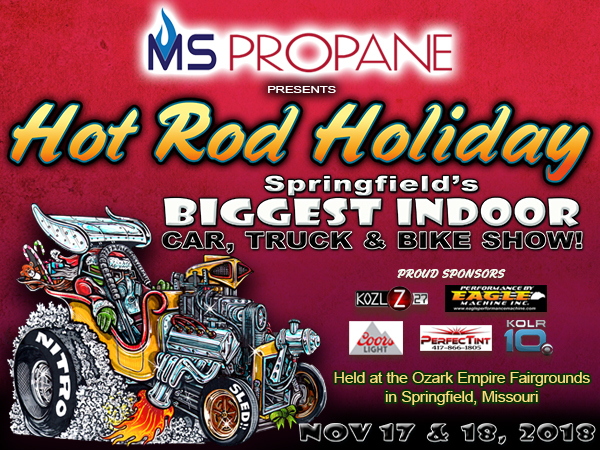 MS PROPANE PRESENTS THE 2019 – 6th ANNUAL HOT ROD HOLIDAY SHOW! 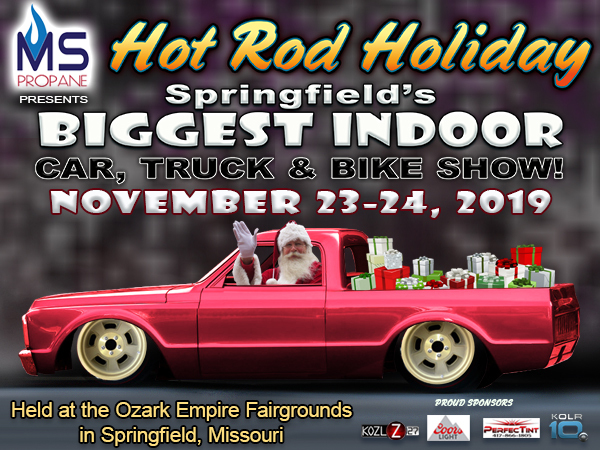 The dates are Saturday, November 23 and Sunday, November 24, 2019 and the location will be at the Ozark Empire Fairgrounds. 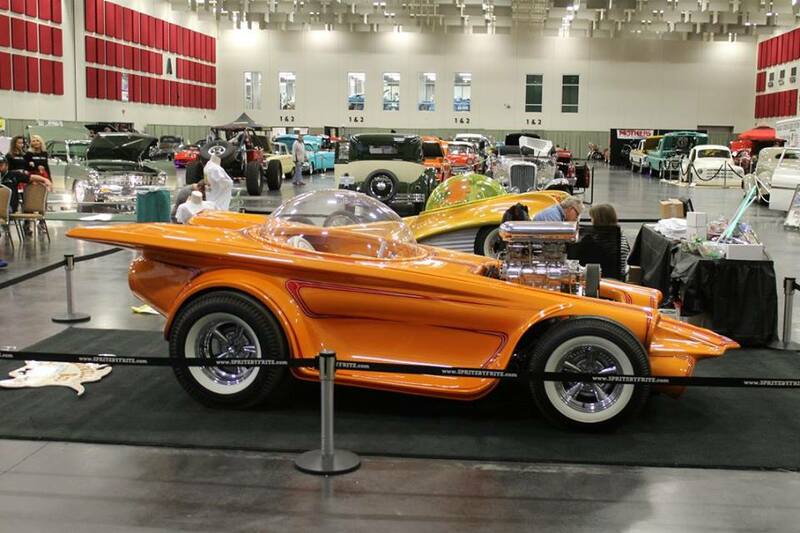 Take a peak at last years show to see the cool range of vehicles on hand. 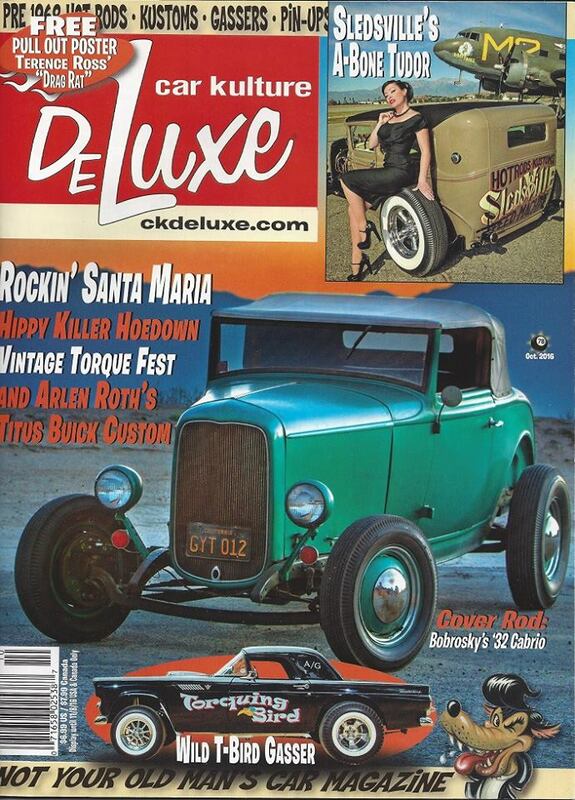 If you are a gear head of any kind you will want to be at this show! This was made by a group of guys who had their vehicles in the show(Envious Films). This was not made by Hot Rod Holiday nor was Envious Films paid by us to do this. They did this for fun and to help promote the show. We think they did a great job of capturing the essence of the show and for that we thank them!